Darwin Judge was one of the last Americans killed in Vietnam. A former Marine unit has returned to Ho Chi Minh City for a ceremony tonight honoring the last two Americans, including an Iowan, to die in the Vietnam War. 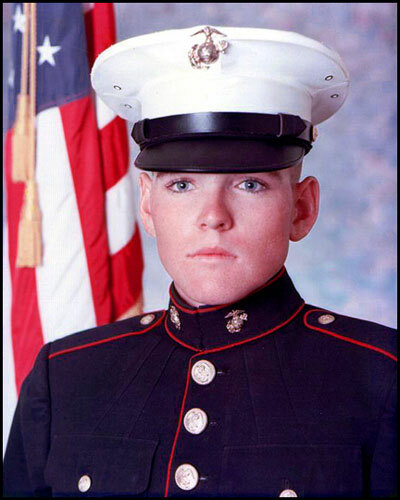 Darwin Judge, from Marshalltown, and fellow Marine Charles McMahon were killed by enemy fire 40 years ago today. A bronze and granite memorial will be dedicated on the grounds of the old U.S. Embassy. Douglas Potratz, who was part of the Embassy Guard unit with Judge and McMahon, is leading the delegation. “If we memorialize the last two to die, put it in a plaque and put it in that compound where they worked at one time, I think it’s a fitting tribute for them and all the other servicemen who served in that country and died in that country,” Potratz said. Potratz is with the Fall of Saigon Marines Association. He calls Darwin Judge his “hero,” as Judge made sure Potratz’s wife and then-three-year-old daughter were safely boarded on a plane that shipped them out of Saigon.